Most Christians would be very surprised on just how widespread the problem of bible illiteracy really is. According to Christian Headlines, bible illiteracy is quickly becoming an epidemic and it’s time for Christians to turn this problem around by devoting time to daily bible reading and study. America is a great country founded on biblical principles but has now strayed far from God. Part of this is due to taking the bible out of our schools and government but another major part as this article points out is due to ignorance. If Christians don’t know what the bible says or understand the directions it gives to live for God, how can we let our light shine to a lost and dying world? 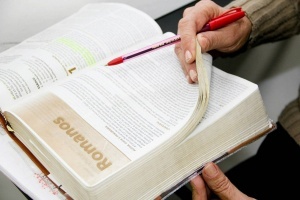 Read this article now and let it motivate us to study our bible. 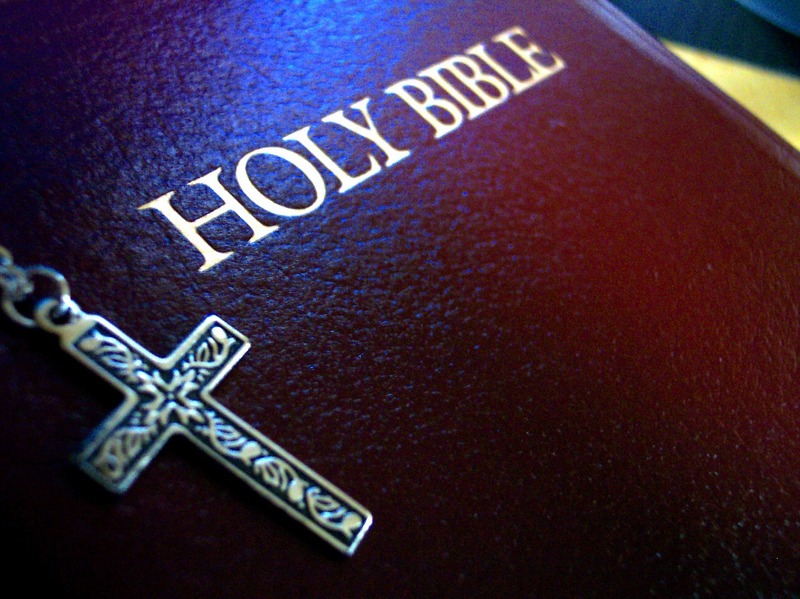 Fewer than half of all adults can name the four gospels. Many Christians cannot identify more than two or three of the disciples. According to data from the Barna Research Group, 60 percent of Americans can’t name even five of the Ten Commandments.